HEARST, Ont. 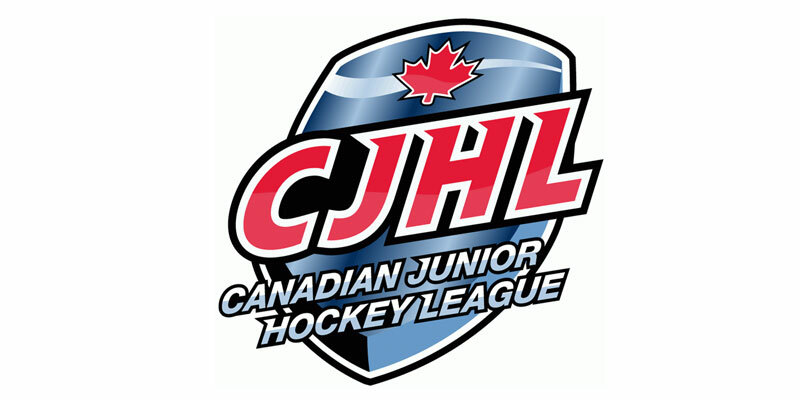 – One of the hottest teams in the Northern Ontario Junior Hockey League, the Hearst Lumberjacks, continued their solid play in the new year by producing yet another impressive victory Friday night as they defeated the Timmins Rock 7-1 in front of over 700 spectators at Claude Larose Arena. Max Griffioen helped pace the Lumberjacks’ attack with a five-point night while Jake Desando chipped in with a two-goal, two-assist performance. Desando started Hearst off with a power play marker at 15:52 of the first period to put the home side in front. They then added another a couple minutes later off the stick of Austin Heidt as they went up by a pair. Timmins did get one back late in the session as Keegan McMullen notched his 14th of the campaign with 10 seconds left in the session. Griffioen added to the hosts cushion with the lone tally of the middle stanza as his first of the night made it 3-1 at 3:56. Hearst then came out strong in the third to put the game away as they connected four times to win going away. Desando started the outburst just 26 seconds in as he collected his 28th overall before Griffioen made it 5-1 with his 26th at 8:21. The Lumberjacks then finished off the decision with tallies from Troy Daniels and Shaun Simpson, with the latter scoring his first NOJHL goal with two and a half minutes remaining to cap off the one-sided triumph. Bradley Golant and Alec Johnson chipped in offensively with two assists apiece for Hearst. With 25 saves, Nicholas Tallarico recorded the win for the Lumberjacks as he improved to 14-1-3 since the end of November. Tyler Masternak started for the Rock and suffered the setback, allowing three against on 11 attempts while Jean-Marc Brisson stopped nine of 13 in nearly 30 minutes of relief.